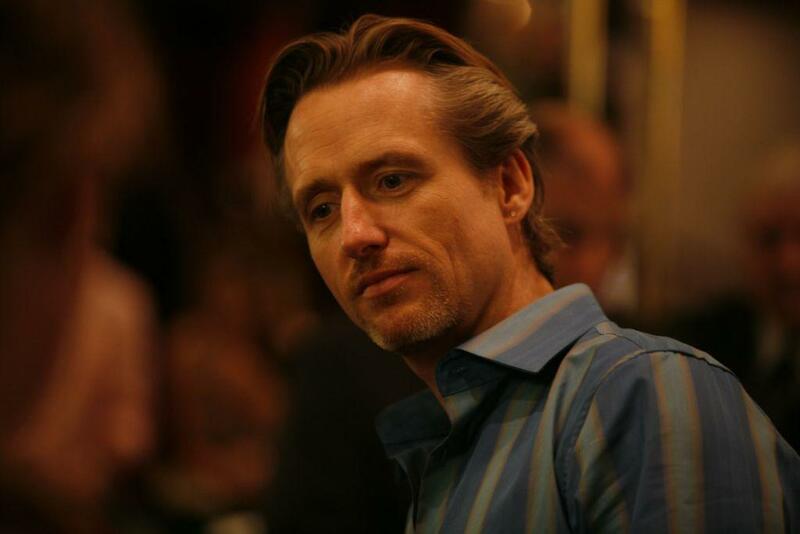 Linus Roache as Teddy in "Yonkers Joe." 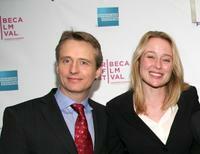 Linus Roache, Jennifer Ehle and Rahul Bose at the premiere of "Before The Rains" during the 2008 Tribeca Film Festival. Linus Roache and Jennifer Ehle at the premiere of "Before The Rains" during the 2008 Tribeca Film Festival. Linus Roache, Alana de la Garza and Anthony Anderson at the Golden Nymph awards ceremony during the 2008 Monte Carlo Television Festival. Linus Roache and Guest at the premiere of "The Chronicles of Riddick." 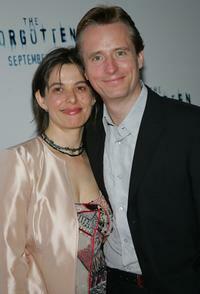 Aleksa Palladino and Linus Roache at the premiere of "Find Me Guilty." Linus Roache and Alana de la Garza at the Golden Nymph awards ceremony during the 2008 Monte Carlo Television Festival. 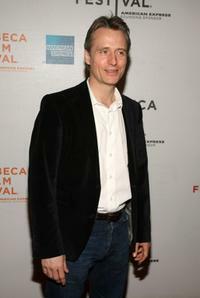 Linus Roache at the 2008 Tribeca Film Festival. 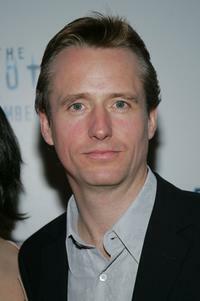 Linus Roache at the premiere of "Yonkers Joe" during the 2008 Tribeca Film Festival. 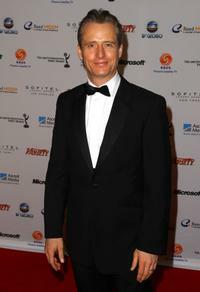 Linus Roache at the 36th Annual International Emmy Awards. Michaela McManus and Linus Roache at the 36th Annual International Emmy Awards. 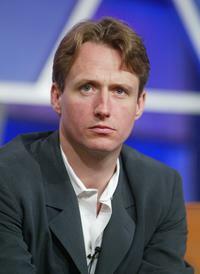 Linus Roache at the FOX 2002 Summer TCA Tour. 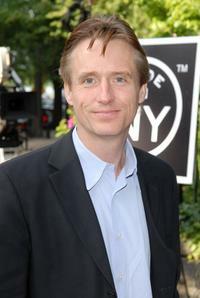 Linus Roache at the Made In NY Awards for outstanding achievement in entertainment. 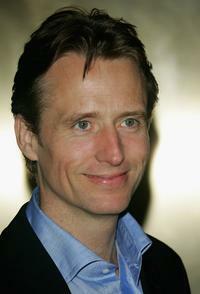 Linus Roache at the world premiere "The Forgotten." 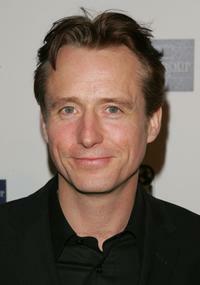 Linus Roache at the premiere of "Find Me Guilty." 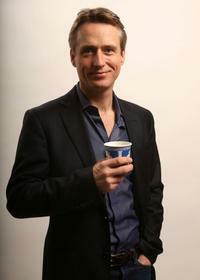 Linus Roache at the NBC Primetime Preview 2006-2007. 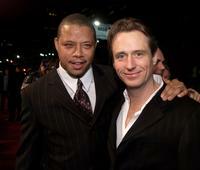 Linus Roache and Terrence Howard at the premiere of "Hart's War." 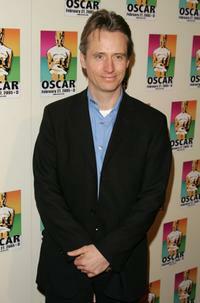 Linus Roache at the NY Academy Awards celebration. 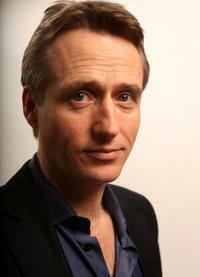 Linus Roache and Rosalind at the world premiere "The Forgotten."